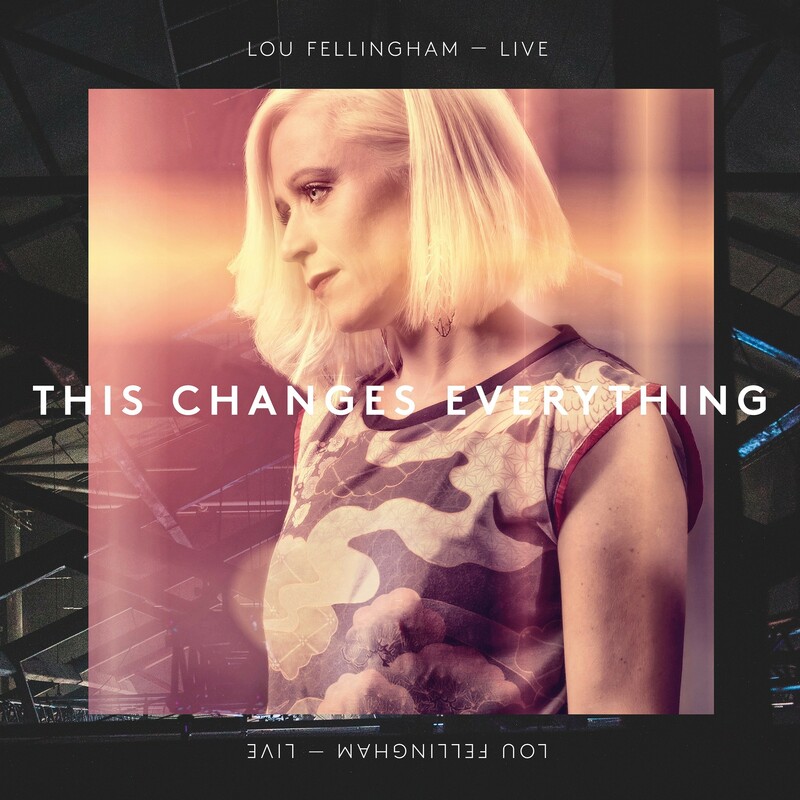 Two years after the release of her last album, 'Fascinate', Lou Fellingham has returned with this new release 'This Changes Everything'. Recorded live at the Old Market Theatre in her native Brighton, Lou’s sixth solo album captures her in her element: worshipping with a full band, among old friends, using new songs to communicate timeless truths. Read More Two years after the release of her last album, 'Fascinate', Lou Fellingham has returned with this new release 'This Changes Everything'. The twelve new tracks have each been written in collaboration with other writers, from Jake Isaac, Chris Eaton and Michael Farron, to Noel Robinson, Tom Read, Mark Tedder and Emma Pears as well as her husband Nathan Fellingham. Each of these songwriters add something different and amazing to the songs which keeps the songs feeling different from one track to the next. In recent years Lou has become known for more than worship leading and songwriting. Her support of charities such as World Vision and Samaritans Purse, alongside her mentoring of younger female worship leaders have both grown out of her core desire to see genuine, God-given change in people’s lives - a desire that is found at the centre of every track on This Changes Everything. What can I say about the voice of Lou Fellingham that hasn't been said before? She has this unique and distinctive singing voice that from the moment you hear her sing you know who it is. We have got so used to her voice that we kind of take it for granted, and forget how good she is. Can I just start this review by actually saying what an amazing voice Lou has, and once again it comes over perfectly on this album. This Changes Everything is a wonderful worship album. If I was doing a quick review that's what I would say. The fact that it is recorded live of course adds an extra dimension to what a studio album might sound like. One major plus is the fact that the congregation sound in the mix on the album is very prominent. This pushes the energy of the songs up a few levels. I found myself humming the chorus of The Final Say after I had turned the song off. I love the upbeat energy of this song. There is such a modern pop feel to the track Turn My Life Around. You might expect the music to be the modern element to the track, but with this brilliant track it's the melody lines and the delivery of the chorus from Lou that makes this song have a really fresh feel. Everlasting Arms is a truly remarkable song and shows Lou Fellingham at her very best. Another track well work talking about is the brilliant Speak. For me this has to be one of the best songs Lou Fellingham has ever produced. With this album you can tell it's Lou Fellingham's aim to bring the listener closer in worship with some amazing new songs, and in simple terms she does this very well with This Changes Everything. There are so many amazing upbeat praise moments on the record and so many great intimate tracks, like the wonderful song 'Speak' (I might have said how much I love this song once or twice). These are the kind of songs that take the worshipper closer to the feet of Jesus. This Changes Everything has so many amazing musical and lyrical layers.